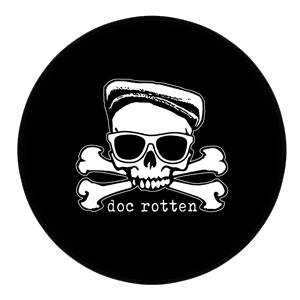 Doc Rotten formed in Trenton, NJ during the Winter of 2017. 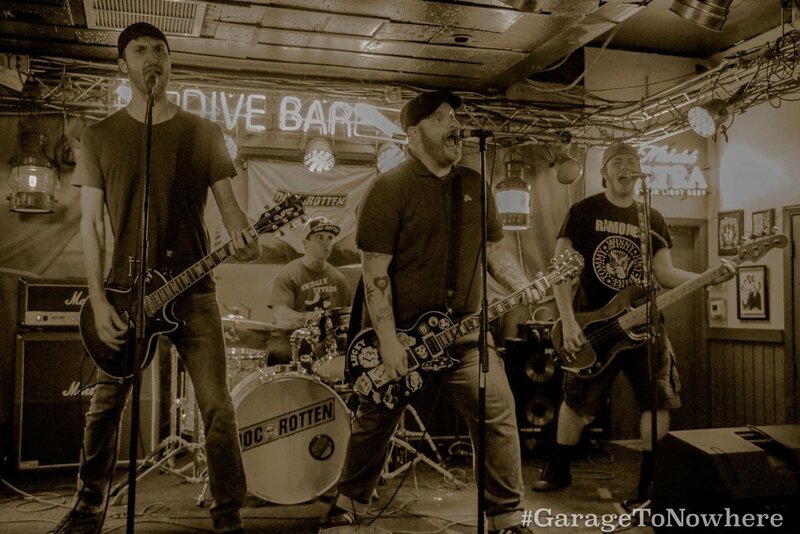 After a few local shows, the punk rock quartet immediately went into the studio to record their debut EP Fallout. Followed by their sophomore EP Sick and Suffering six months later, they set out on their very first tour. Their blue-collar mindset and work ethic constantly push them to write, record, and tour. 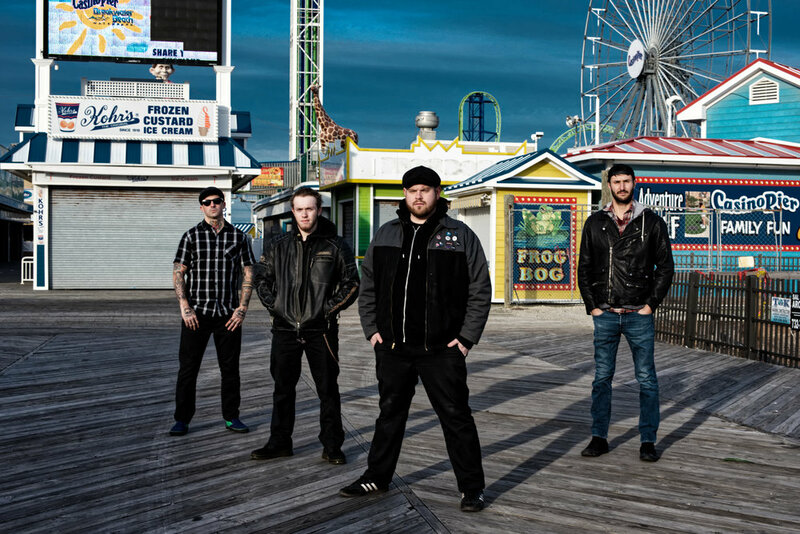 Their third EP Illusion To Choose, which was produced and recorded by The Bouncing Souls’ Pete Steinkopf, released on August 31st, 2018. The band started touring in support of this release in September with shows in Japan, Europe, and North America. “…The guys don't have a label yet? Completely incomprehensible. The first time I listen through them I am pleasantly reminded of the riffing of the Street Dogs and the choirs of the Bouncing Souls. And see there, their guitarist, Pete Steinkopf, produced this 12-song demo. And that on point and with a lot of pressure to the front. The opener sounds a bit rougher like Bonecrusher, but it continues melodically. An euphoric Gainsville sound, Misfits choirs and an above-average Street-Punk disc without funfair folk elements is finished. 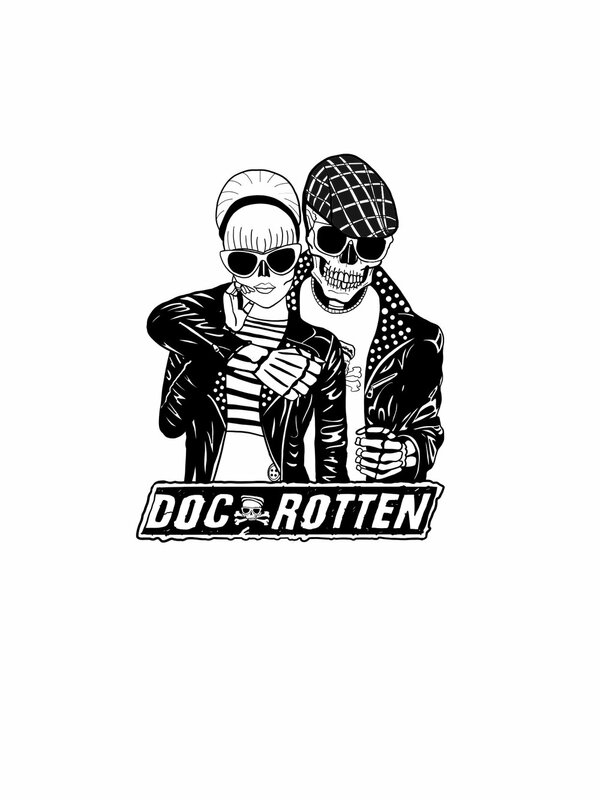 If Doc Rotten from New Jersey can still do it live, a lot will happen in the future…” - Daniel Schubert [Ox-fanzine Magazine]"